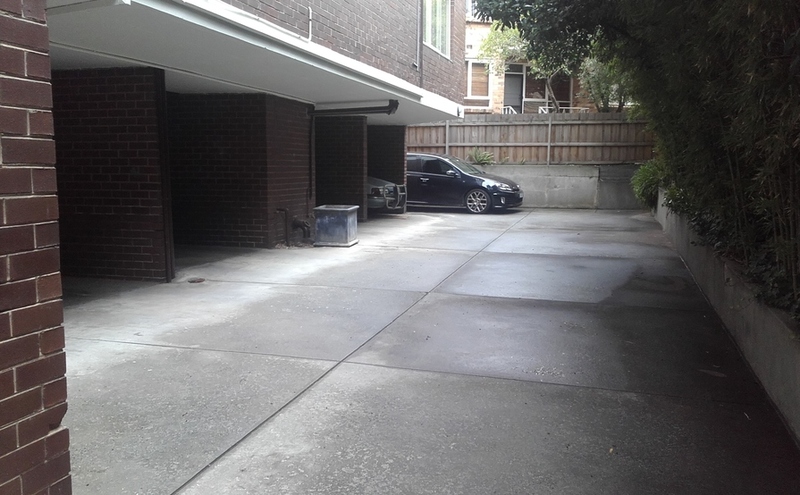 We have a spare car port underneath our small block of apartments spare, we are at the end of a very quiet small cul-de-sac. 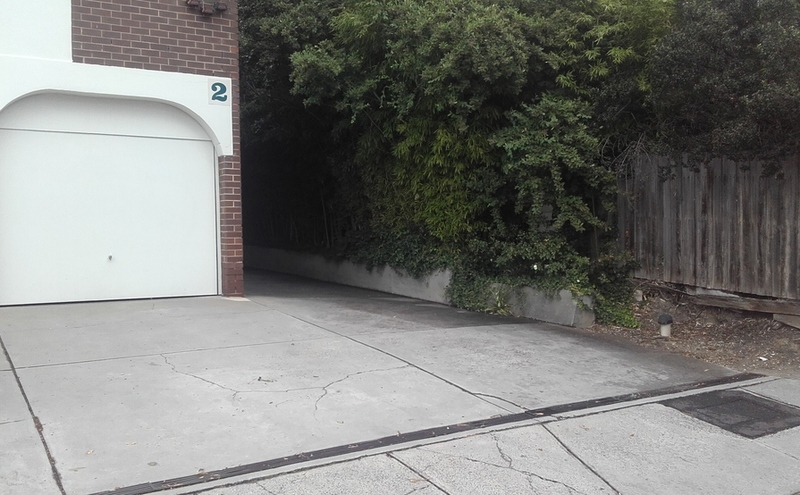 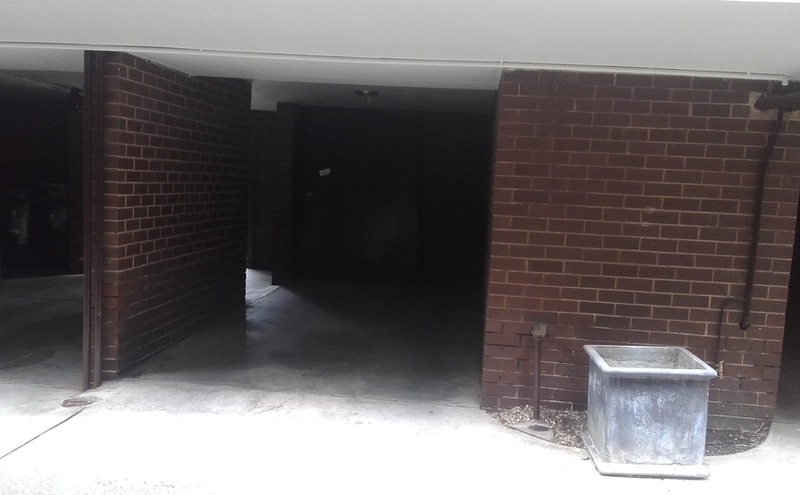 The car port is completely hidden from the road and is overlooked by our apartment only. 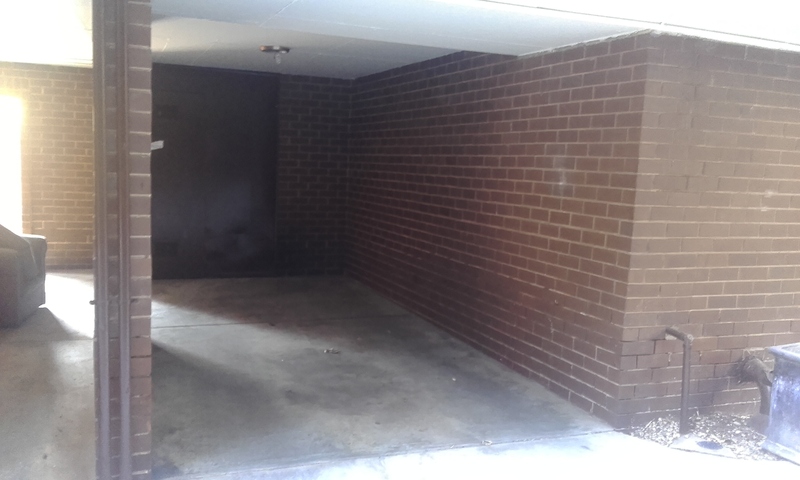 Space probably suited to store a car but you can use it for pretty much whatever you want within reason.